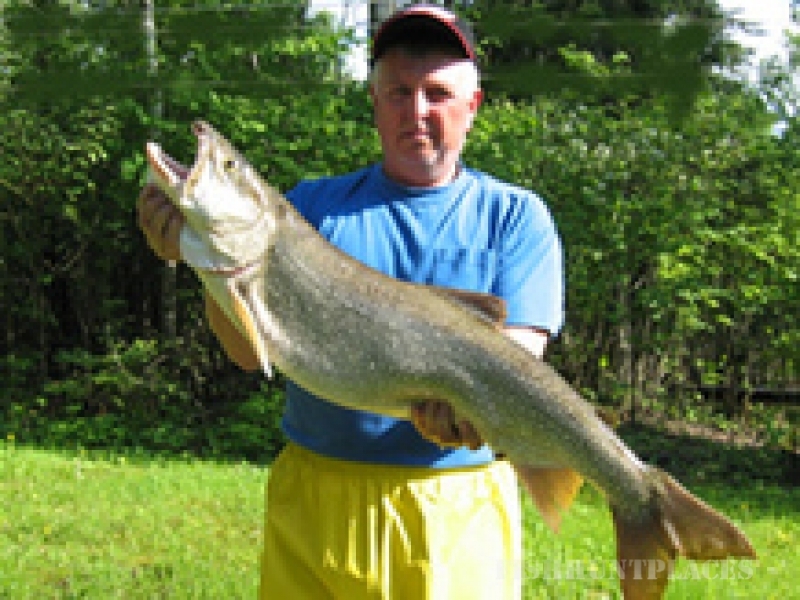 Laughing Water Lodge is one of the few Lake of the Woods fishing resorts that has been in the business of providing vacation packages for the avid angler since the early 1940's. We can't categorize our lodge solely as a destination for bass fishing, trout fishing, walleye fishing or muskie fishing as all of these species are available within minutes of our docks. In addition to boat rentals, canoes and kayaks are available for those wishing to enjoy the scenic beauty of the lake at a relaxed pace. Many of our guests combine, with their fishing vacation, a few holes of golf at the locally famous White Moose Golf Course. Laughing Water Lodge is a Canadian housekeeping, fishing and family vacation resort located north of the town of Sioux Narrows on Long Bay of Lake of the Woods in the province of Ontario. Our eight cottages are nestled among stately pine and spruce trees along the shore of Long Point Island, one of the 14,000 islands of Lake of the Woods.